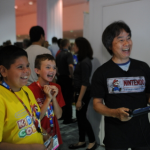 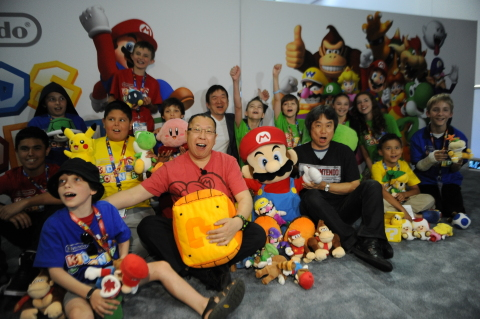 Famed creator of Mario and The Legend of Zelda series Shigeru Miyamoto, Takashi Tezuka (creator of Yoshi) and Tsunekazu Ishihara (president and CEO of The Pokémon Company International) gathered together a select group of kids during E3 2014 to meet with them and try out some of Nintendo’s upcoming titles for Wii U and 3DS. 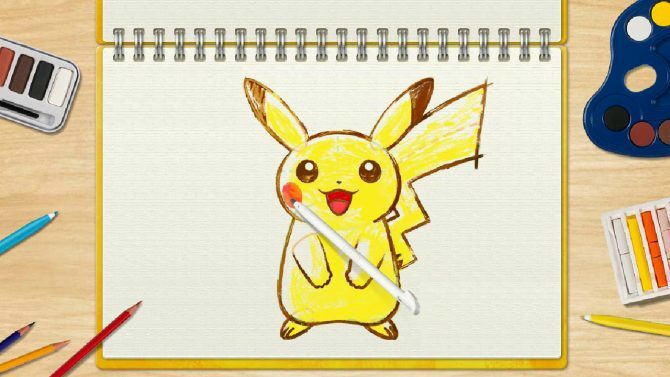 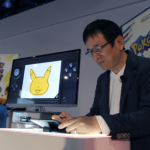 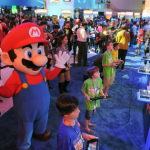 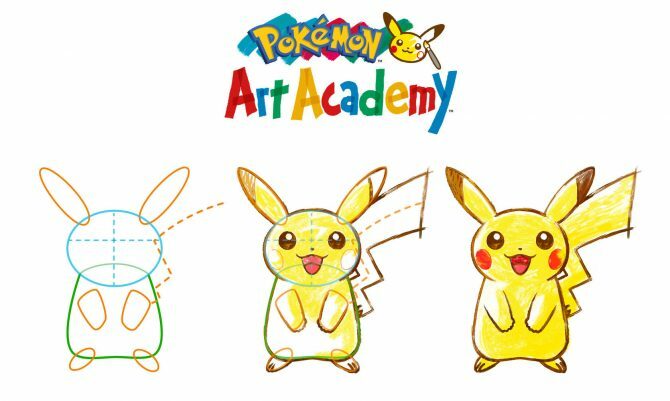 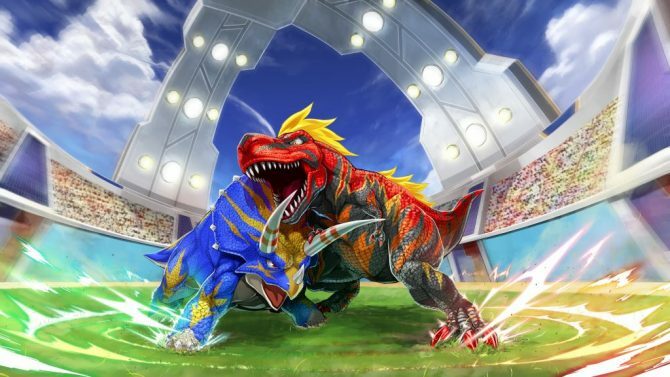 The children got their hands on games such as Pokemon Art Academy, Mario Maker, Pokemon Omega Ruby/Alpha Sapphire and a world exclusive look at Fossil Fighters Frontier. 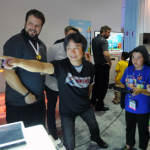 You can watch a video with clips from the event (courtesy Children’s Technology Review) and check out the gallery of official pictures, which are all just below. 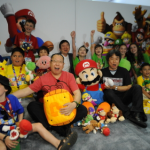 Which Amiibo is Takashi Tezuka Imitating in this Video?